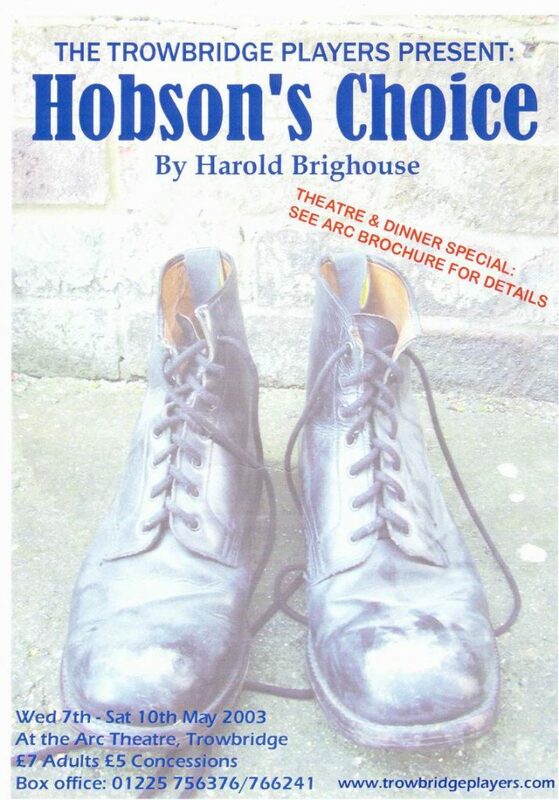 Henry Hobson runs a boot manufacturer business in 1880s Salford. He is overbearing, controlling, and a drunk. 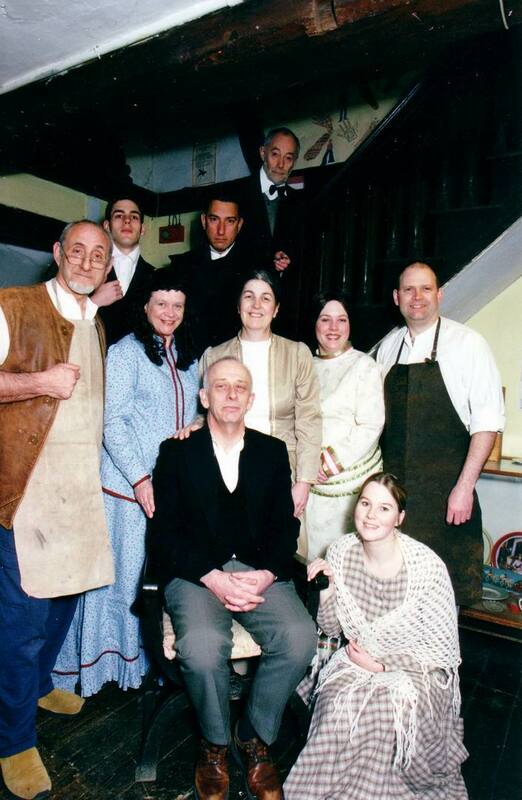 When his eldest daughter, Maggie, stands up to him and announces her intentions to marry one of Hobson’s employees, Willie Mossop, Hobson is astounded. He refuses to settle a dowry on either of his two younger daughters and is furious when Maggie takes matters into her own hands and sets up marriages for her sisters herself. Maggie’s business acumen, independence, and stubbornness are alien to the old-fashioned, curmudgeonly Hobson. Together, she and Willie set up their own shoe business that strips most of Hobson’s trade and builds them up as a successful couple in business. When Hobson’s drinking gets out of control, the previously timid Willie steps in to intervene. 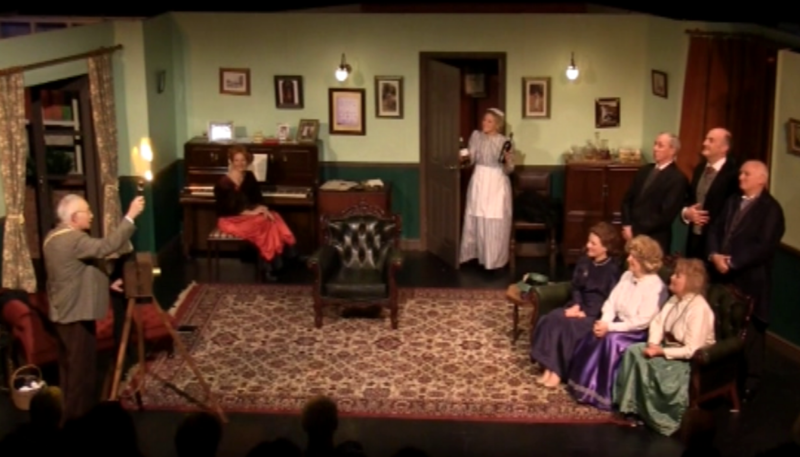 Hobson’s Choice is a focused, comedic exploration of the changing status and expectations of women within late-Victorian society.